Experienced Plumbers – Grow Your Career! 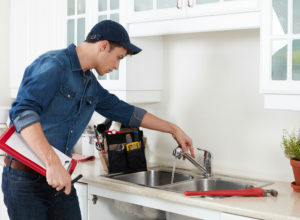 Professional plumber doing reparation in kitchen home. UA Local 114 is looking for service plumbers with residential and light commercial experience in the plumbing industry.